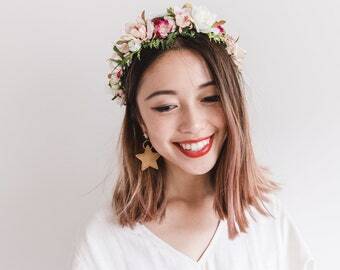 Your child's first birthday is an important event, celebrate the fact that you survived. 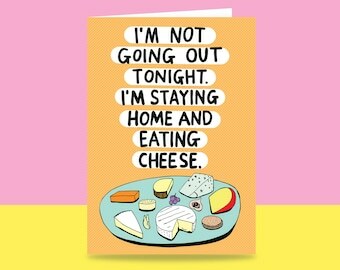 Celebrate this with your friends with the perfect first birthday card. This greeting card is for a child turning one, but it is all about the parents, because surviving that first year is a big deal! 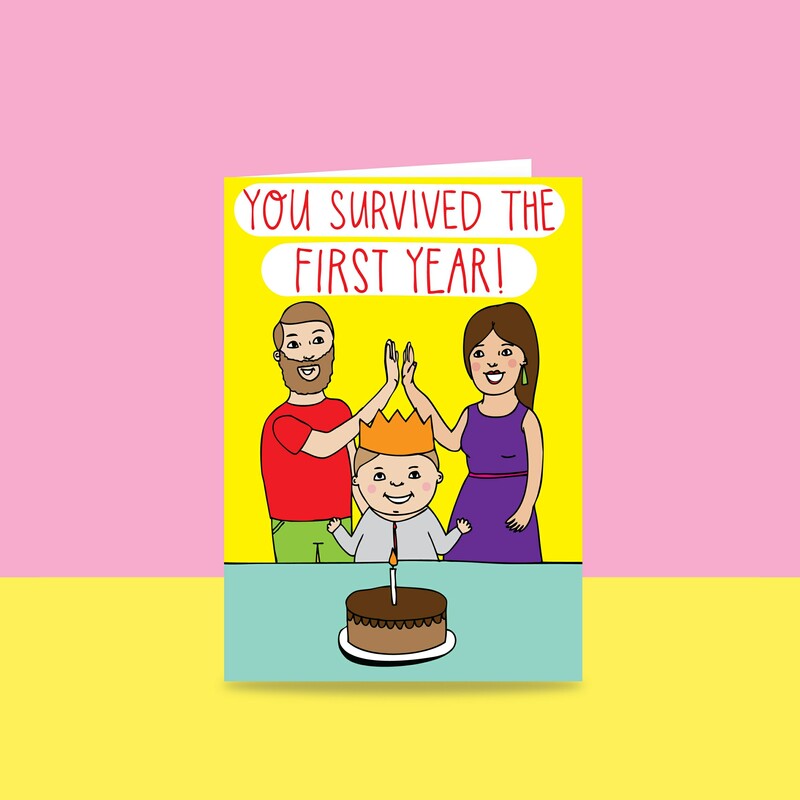 Children's birthday cards are often cute and sweet, but we wanted to make one that was honest and funny and summed up excactly how new parents feel when their kid turns one. Nailed our mates little guys first birthday with this card! Loved it and it came just in time as promised!